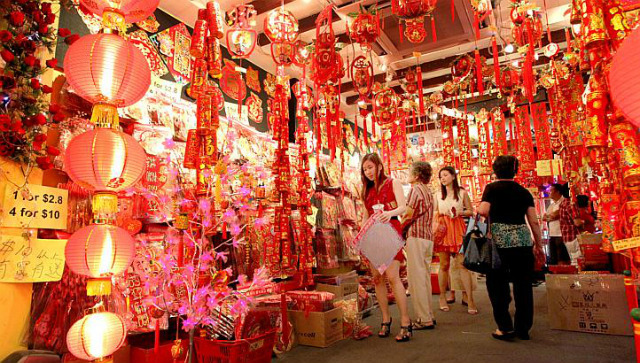 Getting ready for CNY is serious business k.
So that you can beat the crowds and actually be able to find parking. You confirm get dragged out of bed at some ungodly hour of the morning to teman your parents 'cause you gotta help to carry everything. 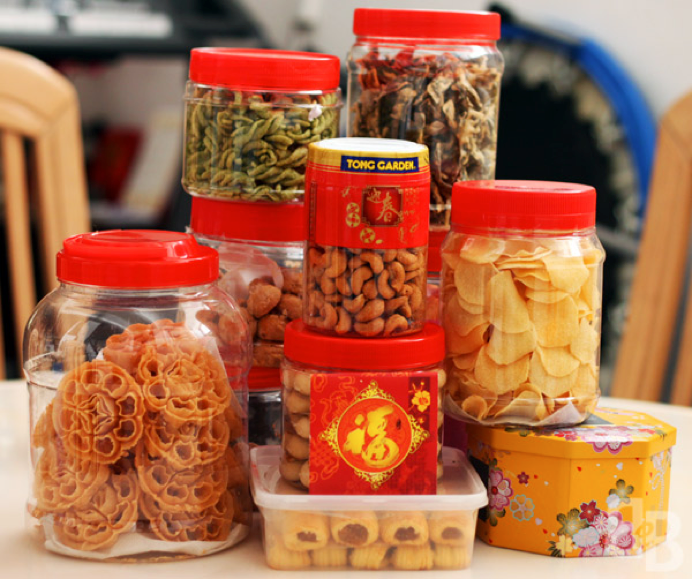 When it comes to stocking up for CNY, your parents won't play play one. Every supermarket will have their own special promos and, somehow they'll get their hands on a copy of all the catalogues. They'll be busy comparing prices for the must-have groceries and snacks, circling and ticking the ones they need. Oh, don't forget the coupons too. 'Cause cheaper mah! 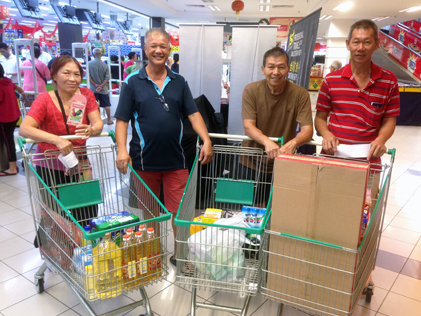 Plus, makes your life so much easier if your aunty/uncle is the one doing all the shopping for your family. They'll prolly come and drop everything off at your place too. Win liao lor. And if you have family or friends who supply them, you always know how to sweet talk your way into getting discounts or if you're really lucky, FOR FREE hehe! 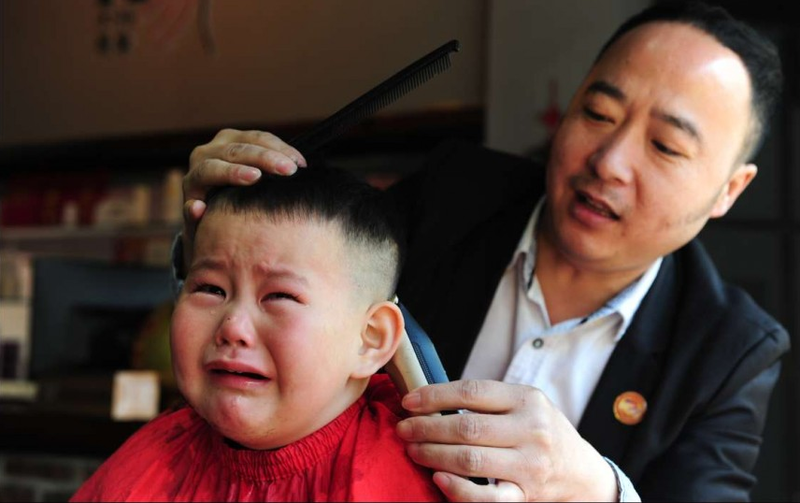 And no matter how much you protest that you don't want a haircut or that your hair will grow out by CNY she won't listen. Points, discounts, cashback...anything oso can! You probably started shopping in December to take advantage of all the year-end sales. 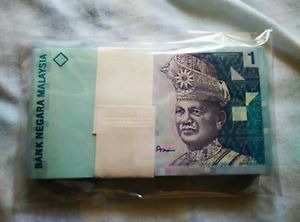 You've been collecting from all the different banks the second they started giving them out and now there's a ready stock in your house. 11. 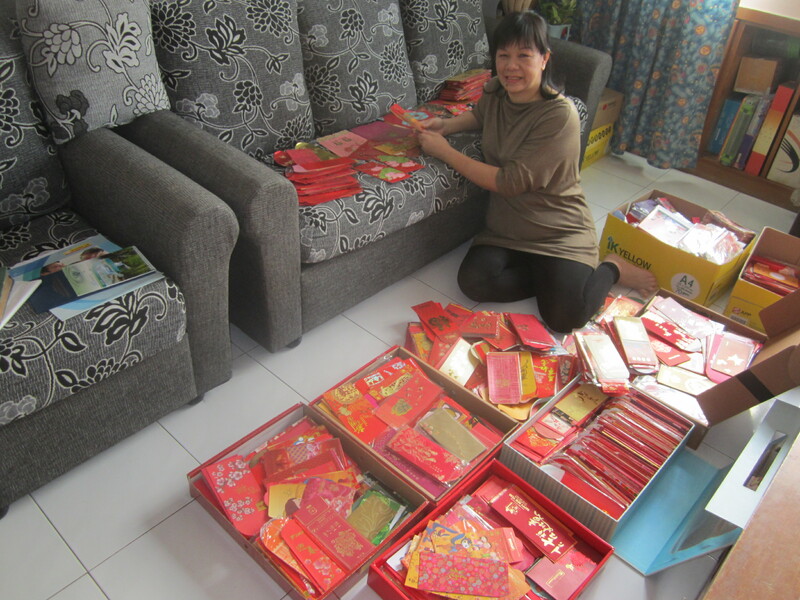 You know that it's the best time to ambil peluang of all the CNY promos and buy a new car! Plus, there’s the added bonus of impressing all your relatives by rolling up to the reunion dinner in a stylish brand new ride. Thanks to its 1.5 i-VTEC Engine with Continuous Variable Transmission (CVT), the Honda City provides both driving performance and fuel efficiency. It's also an EEV (Energy Efficient Vehicle) and is further supported by the ECON button. The Honda City was designed with maximized space and comfort. Its 535l of trunk space is the best in its class, and it even has a foldable 60/40 rear seat. Besides its signature sleek and polished look, all the revamped variants come with LED DRL and Dual Tone Alloy Wheels. Plus, the V-variant also has LED Headlights with LED DRL, Fog Lights and Taillights. With top-notch safety features such as Vehicle Stability Assist (VSA), Hill Start Assist (HSA), Emergency Stop Signal (ESS) and Smart Entry, you can rest assured that you and your family will be well-protected throughout any journey. The V-variant even comes with 6 airbags as an added bonus. Click here to find out more about the Honda City. Or you could always head over to your nearest Honda showroom to check it out in person. A refreshing twist for the festive season! Some cheongsams, some red t-shirts, and some fans.